The New York Times has called Mr. Syed Babar Ali not just an institution builder in Pakistan, but an institution himself: helping to build industry when the nation was just born by starting some of the country’s first and most successful companies. Some of those institutions include the first and now largest packaging company, Packages Limited, one of the first milk processing companies, Milk Pak Limited, which later became Nestle Pakistan, the largest food processing company, and of course, LUMS university, which the NYT has called the Harvard University of Pakistan. He has also profoundly matured Pakistan’s business ecosystem by bringing in various multinationals through joint venture partnerships, including Tetra Pak Pakistan, Siemens Pakistan, Coca-Cola Pakistan and Sanofi-Aventis Pakistan. And in addition to all of this, his social work also includes Ali Institute of Education, Naqsh School of Arts, Ali Institute of Technical Education, and Sydenwala Schools. He is also one of our investors and advisors at Amal, and supports various other education institutions like Aitchison College, Kinnaird College and Lahore School of Economics. We couldn’t be more grateful for the unspeakable work he has done to build this country and it’s people, for his never ending curiosity to learn from others and to believe in their journey, and for the example that he’s set for each of us on what it means to live a life of purpose. 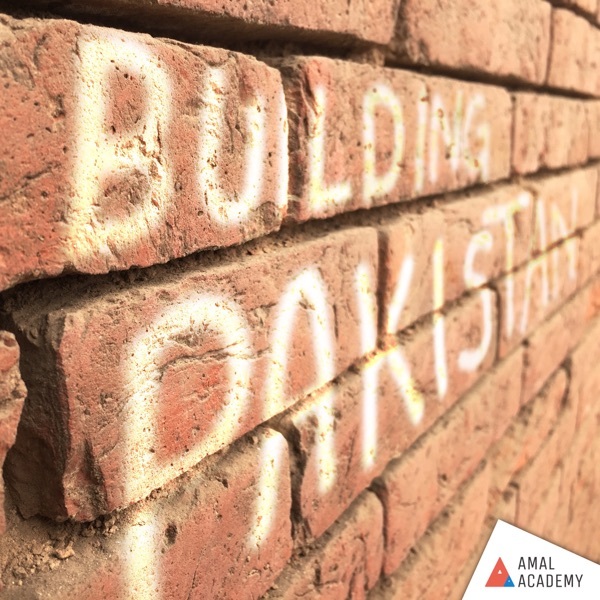 *Building Pakistan is brought to you by the team at Amal Academy (amalacademy.org), with support from +Acumen (plusacumen.org) as our distribution partner. Illustrations and production editing are by Awais Farooq (Amal Academy). Music is provided by Danny Roberts (dannyroberts.com), Lydia Cole and Ryan Baxley.